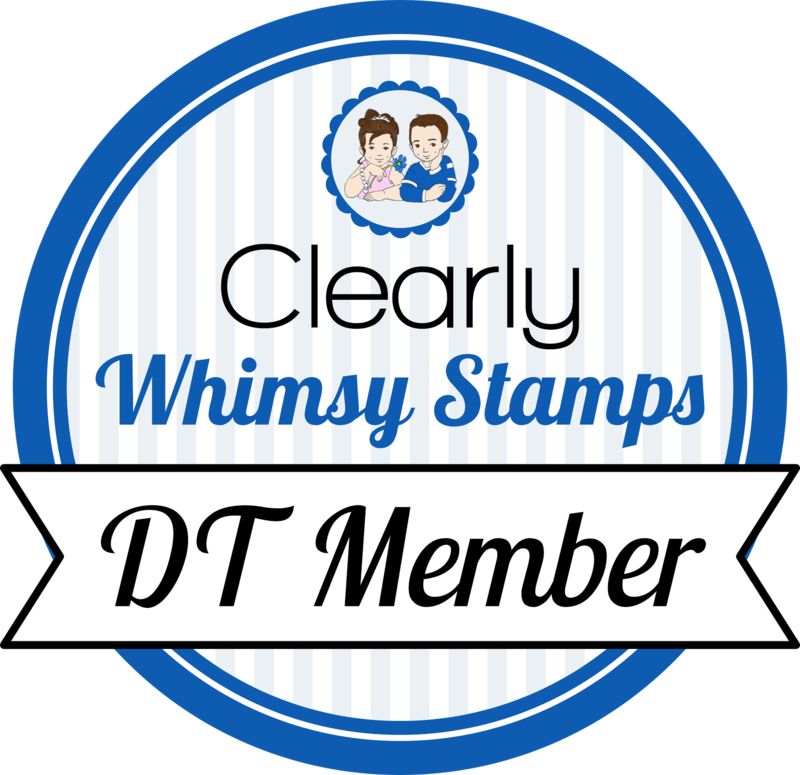 All of the new products will be available to purchase from the Whimsy Stamps shop as well as with retailers world wide on November 16th. Wednesday kicks off our November 2016 release party over in our Whimsy Stamps and Inspirations Facebook group. Our design team members will be sharing sneak peeks at the new products releasing on Wednesday, November 16th. You can join us for games, fun, and a chance to win Whimsy prizes too. To join our release party event, just pop over to the Whimsy group any time between November 16-18, this Wednesday through Friday. We hope to see you all there! Be sure to pop back here on Wednesday, for a peek at all the new goodies! Happy crafting from all your friends at Whimsy Stamps! I am showing you a sneak peek of the new Geometric Snowflake die. This is a gorgeous large die that cuts out so many pieces that you can reassemble. I cut it from silver shimmer cardstock, and glued the outline onto my card front of turquoise glitter cardstock on a light blue base. I then popped up the individual snowflakes that also result from this die. I cut a Sentiment Banner and stamped one of the sentiments from Mini Holiday Sentiments on it, and put it on top of my snowflake. I added some large crystal dots to the centers of the smaller snowflakes. This card is a little bit shorter than a standard A2 size.